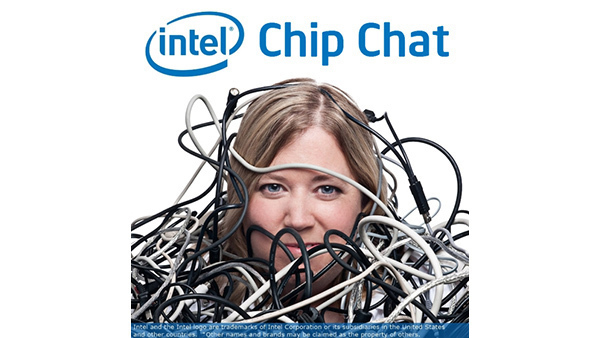 In this Intel Chip Chat audio podcast with Allyson Klein: In this archive of a livecast from the Intel Developer Forum, Jim Comfort, the GM of Cloud Services in the Global Technology Services Unit at IBM and Karna Bojjireddy, Lead Security Architect for IBM Cloud Services, stop by to talk about the emerging cloud services market with the company’s acquisition of SoftLayer in 2013. SoftLayer provides cloud IaaS from data centers around the world, offering enterprises the ability to modernize their infrastructure with cloud services. SoftLayer recently announced that it is bringing Intel Trusted Execution Technology and Trusted Platform Modules to it service, enabling enterprises to maintain security and control over their applications.